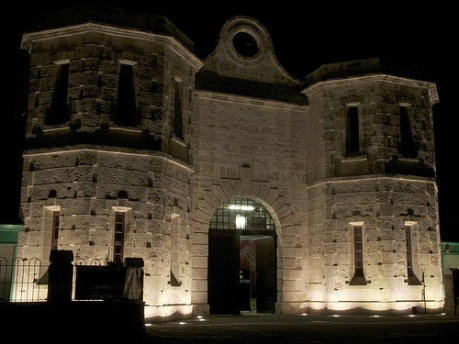 Built to house criminals from the old world, Freemantle Prison was not a friendly place to its residents. Initially convicts were actually of good character in that they were to be used as colonists on release, however eventually the prison was used to house less desirable and substantially more dangerous inmates. It used convict labour between 1851-59. Then in 1886 it was transferred to local government control and the sentencing and imprisonment of local criminals was allowed. This did not really change the ethos of the prison until new administration practices started to come in as late as the 1960's. Administered by a 'comptroller general' which is the best job title ever; Freemantle Prison was actually utilised right up until 1991 when it was replaced by the new maximum security Casuarina Prison.